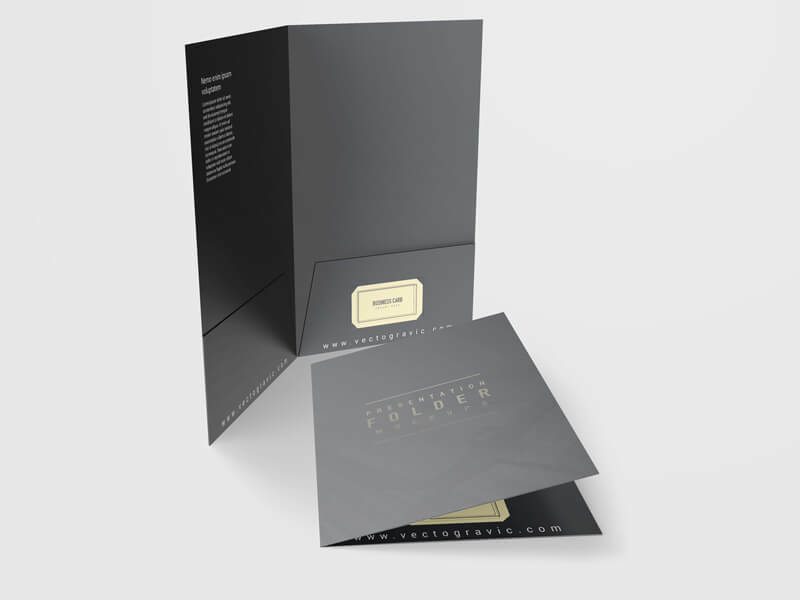 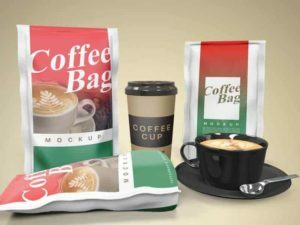 A presentation folder is one of the marketing and or branding tool that commonly used by a company in their promotion besides of brochure, leaflet, etc. 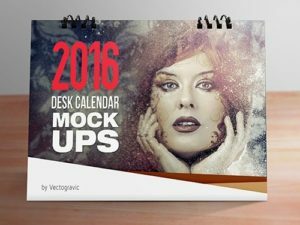 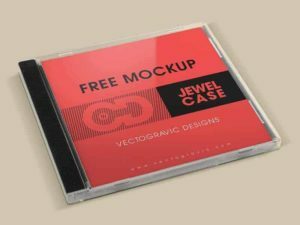 In this post, I want to give you a free Presentation Folder Mockups to help you present your presentation folder design. 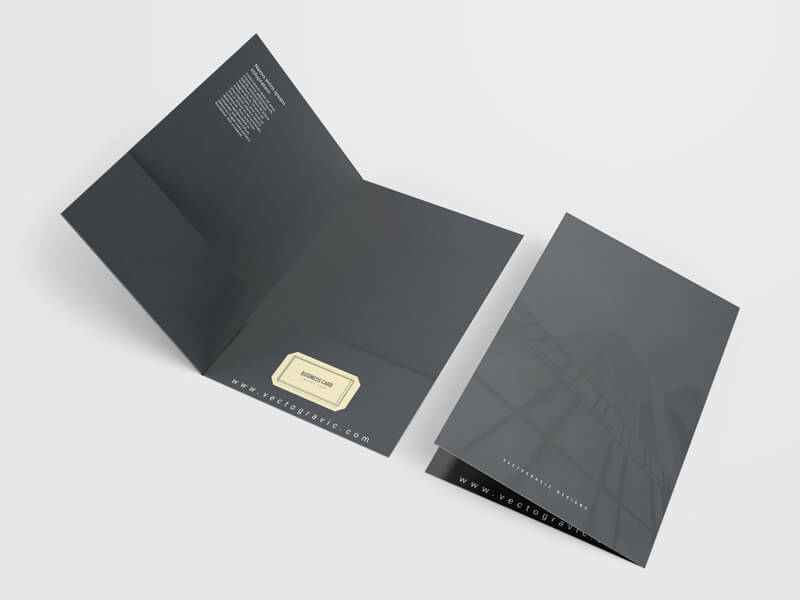 The Presentation folder contains two pockets as a file folder, and a slot for business card insert, it’s highly editable and customizable, with 4000×3000 px size and 72dpi resolution it’s good enough to provide great images for your showcasing your presentations.